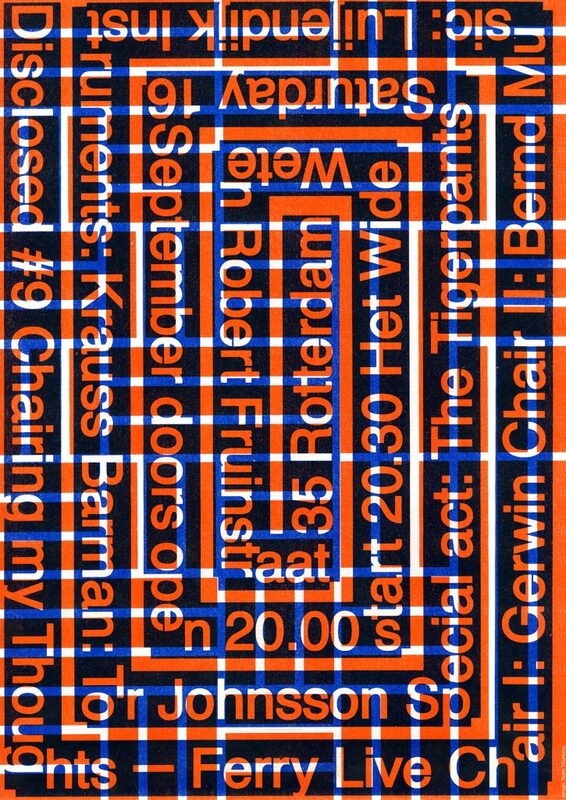 CHAIRING MY THOUGHTS – FERRY LIVE is part of the public program DISCLOSED initiated by the members of Het Wilde Weten. Every six weeks one of the members will host a public event that derives directly from their artistic practice. This will result in a lively series of talks, exhibitions, screenings, performances and more, disclosing the energy and pluriformity of the collective and creating public moments to meet and interact.